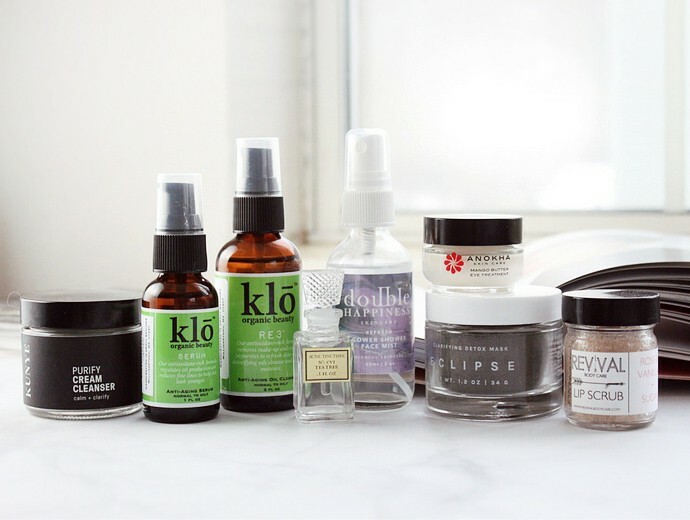 A few days ago I published Clean & Natural Indie Skincare Picks from Navago (Part I), so check it out for more non-toxic skincare tryouts. 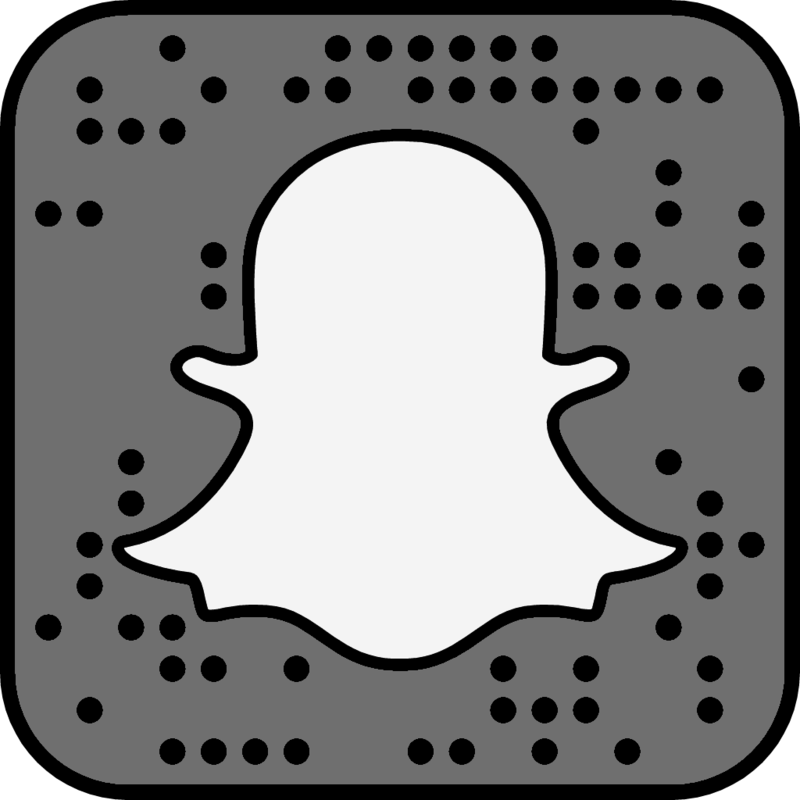 In today’s blog post I will be featuring the remaining products that I had the chance to test recently, and some of them fared better than others. 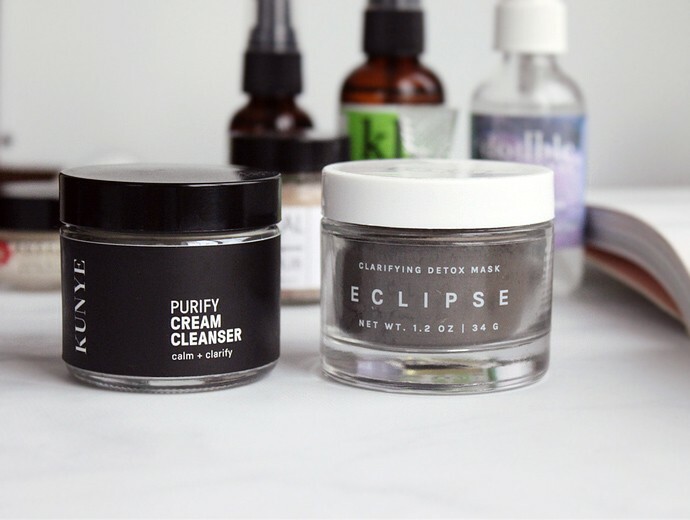 These indie brands were scouted by NAVAGO, an online marketplace dedicated to bringing awareness to mindful, small-batch beauty and wellness companies. Anokha was started in 2008 by a successful plastic and reconstructive surgeon Dr. Nina Naidu. Using ingredients from South Asian plants and botanicals, the products combine traditional beauty knowledge and modern science, to cleanse, moisturize and brighten the skin. Each purchase benefits a charitable cause – 10% of all sales is donated to Doctors Without Borders. Anokha is cruelty-free and Leaping Bunny + PETA certified. 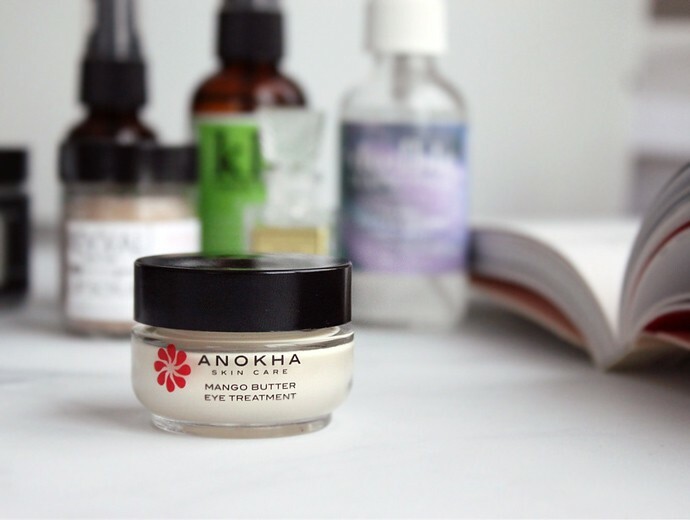 Anokha Mango Butter Eye Treatment ($60 for 0.5 oz) – This is my favorite product from the entire bundle NAVAGO sent over! This luscious eye cream has the consistency of a smooth buttery spread, and it feels very comforting on the eyes. Many eye products sting and irritate the skin in outer corners of my eyes, but this one fees soothing and nourishing without looking or feeling greasy. 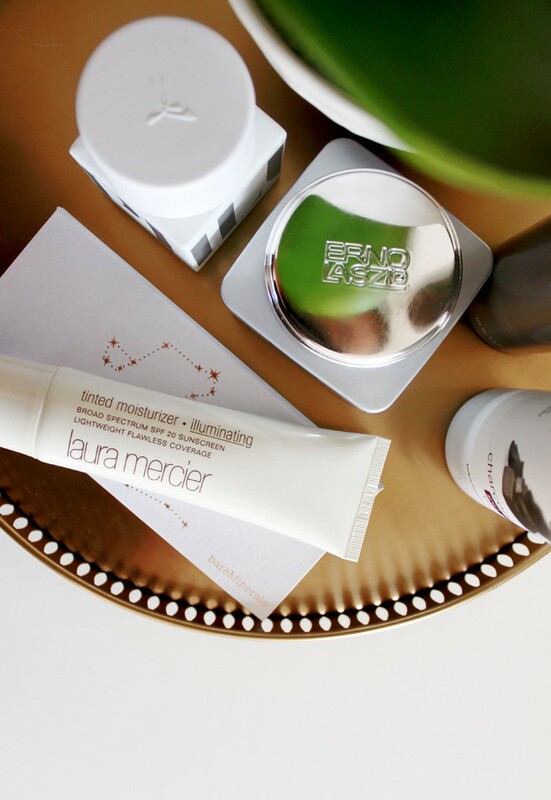 It has everything I look for in my eye cream this time of the year, which is why it’s currently in my daily rotation. There are a lot of great ingredients in the formula, but some of the more notable ones include Hyaluronic Acid, Squalane, Centella Asiatica, Lotus flower, Amla fruit, and Sandalwood oil. This rich cream helps improve hydration, brighten the undereye area, and promote collagen synthesis for a youthful, more awake appearance. Compared to other products in the bundle, the ingredient list is a lot less ‘natural’-looking, if you know what I mean. I personally love a well-done mix of science and nature, but this might be an issue for people who prefer skincare with ingredients they can pronounce. You love supporting cruelty-free companies. Anokha is PETA and Leaping Bunny certified. You prefer to buy vegan skincare. You like supporting small indie brands. You have dry eyelid skin. 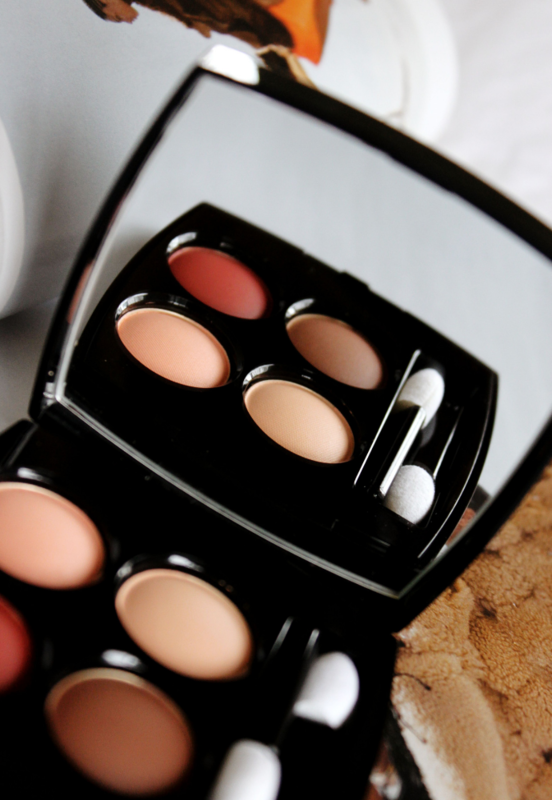 You want to brighten the dark circles. 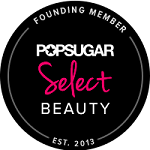 You avoid parabens, petrolatum, and artificial colors in skincare. You prefer 100% natural skincare. You avoid products in jar packaging. Ingredients: water, glycerin, Mangifera indica (mango) seed butter, jojoba esters, Vitis vinifera (grape) seed oil, glyceryl stearate, cetyl palmitate, dimethicone, sorbitan stearate, cetyl alcohol, PEG-100 stearate, caffeine, squalane, sodium hyaluronate, Glycyrrhiza glabra (licorice) root extract, Withania somnifera (ashwagandha) root extract, Camellia oleifera leaf extract, silica, hydrolyzed rice bran protein, tetrahexyldecyl ascorbate, tocopherol, Lotus corniculatus flower extract, Centella asiatica (gotu kola) extract, Phyllanthus emblica (amla) fruit extract, Glycine soja (soybean) extract, ubiquinone, palmitoyl tripeptide-5, oxido reductases, xanthan gum, disodium EDTA, butylene glycol, diazolidinyl urea, Santalum album (sandalwood) oil, iodopropynyl butylcarbamate, mica, titanium dioxide. 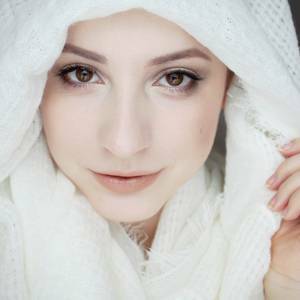 BRAND #5: Kunye Complexion Co.
Kunye Complexion Co. is a Canadian brand that offers gender neutral multi-purpose beauty products made with some of the most effective natural ingredients: botanicals, super-foods, and minerals. All products are sustainably crafted by hand in small batches to avoid the use of preservatives and fillers that prolong shelf life. Kunye skincare can be mixed and matched to create a truly customized beauty ritual that fits your individual needs. The products come in recyclable glass packaging to reduce waste and minimize environmental impact. Kunye Purify Cream Facial Cleanser ($34 for 1.7 oz) – This cleansing paste works for all skin types, but it’s especially recommended for those with oily, combination, and blemish prone complexions. The paste comes with a scoop to help measure out the perfect amount to use each time, which is roughly a pea-sized amount. The cleanser lathers into a rich, fluffy foam, that you can wash off right away or leave on the skin for a few minutes like a mask. Unfortunately, as much as I love the ingredients, the cleanser is too alkaline for my preference. As you know, I am all about that low pH life, and combined with my tap water, this one registers between pH 8.0 and 8.5, which is much higher than my ideal 5.0-5.5 range that I like to stick to. If you love the squeaky clean feeling, you will really enjoy this cleanser, but I will be passing it along to someone who might appreciate it more than I would. Frankly, I would not recommend a high pH cleanser to anyone, ever, because there is an insurmountable amount of clinical evidence that points to the damage it does to the skin, short-term and long-term. This is especially important for people who suffer from acne, but that’s a topic for another day. You like using simple, natural skincare. You like the squeaky clean feeling after cleansing. You avoid parabens and synthetics in beauty products. You prefer low pH cleansers. Ingredients: Aqua (Purified Water), Stearic Acid, *Vegetable Glycerin, *Saponified Olive Oil, *Saponified Coconut Oil, Canadian Colloidal Clay, Kaolin, Vaccinium Myrtillus (Bilberry) Extract & Saccharum Officinarum (Sugarcane) Extract & Acer Saccharinum (Sugar Maple) Extract & Citrus Aurantium Dulcis (Orange) Fruit Extract & Citrus Medica Limonum (Lemon) Extract, Ascorbic Acid (Vitamin C), Rosa Centifolia Flower Water. Vana Body is a family-owned business started by sisters Franziska and Betti Immel. The brand features a minimal collection of skincare essentials that will address the skin’s basic needs, like cleansing, nourishing, and moisturizing. All of the products are hand-crafted in small batches with intent, and using less than 10 ingredients. Each wild crafted and organic component is carefully selected for its skin-restoring and aromatherapy properties. Vana Body Eclipse Face Mask ($25 for 1.2 oz) – Just like the brand promised, this is a fairly basic but effective semi-DIY clay mask. You make it by mixing 1/2 tsp of the mask powder with liquid of choice [plain water, rosewater, greek yogurt, almond milk, etc], then leaving it on the skin to dry for a few minutes. I don’t think there’s anything special about the mask, but it’s a good alternative to mass produced clay masks sold in stores, which may contain synthetic additives and potential irritants. The mask makes my face feel clean, soft, and looking brighter. 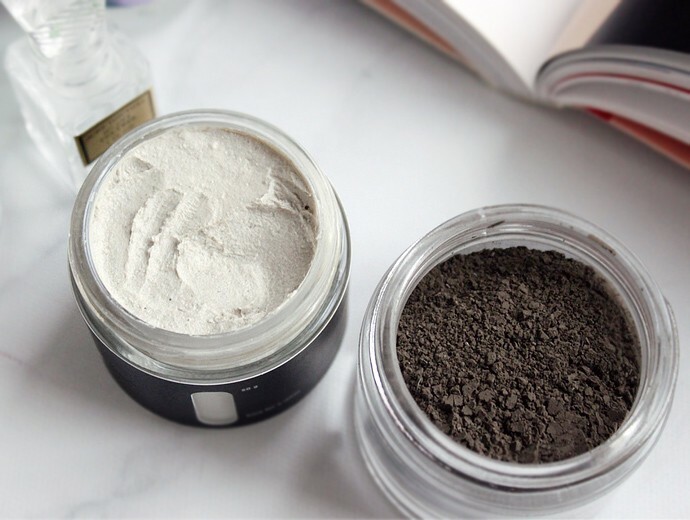 You prefer natural mask powders to conventional clay masks. You have combination, oily, or acne-prone skin. Bios Apothecary makes their unique small batch natural products by hand in their Brooklyn studio using organic, wildcrafted, and food grade botanicals and essential oils. 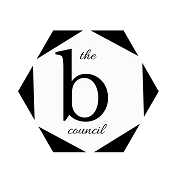 The range includes trendy gemstone-infused chakra balancing oils, bath and body products, facial skin care, as well as herbal balms, salves, and tinctures. Bios Apothecary Tea Tree Acne Tincture ($28 for 0.5 oz) reminds me of the old school products you used to be able to get at local apothecaries. A long time ago I remember buying freshly blended cosmetic products, like spot treatments and clarifying toners, at a local pharmacy a couple blocks away. Something about the process made it look almost like alchemy! Bios Apothecary brought back the memories of my childhood in Russia with this awesome tincture. The tincture itself is a clear water with strong fresh lemony herbal scent, similar to citronella. 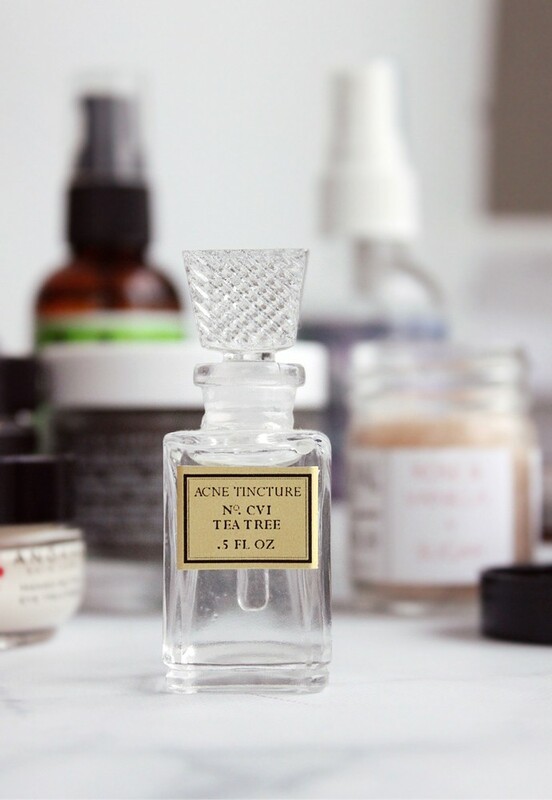 It comes in a tiny glass bottle with a glass stick applicator for precise spot treatment. The formula is quite effective and works wonders thanks to the main ingredient – Witch Hazel distillate, that contains naturally occurring Salicylic Acid, as well as antibacterial and anti-inflammatory Tea Tree oil, and soothing Aloe Leaf juice. My skin is pretty clear, but I get hormonal breakouts regularly, and using the tincture helped reduce the size and the number of breakouts after just two days. You are looking for an effective all-natural acne treatment. You like the vintage-inspired glass bottle it comes in. You just think it’s a cool product. You like supporting cruelty-free brands. You dislike strong herbal scents. You prefer prescription strength acne medication. Ingredients: Hamamelis Virginiana (Witch Hazel) Distillate, Melaleuca Alternifolia (Tea Tree) Leaf Oil, Eucalyptus Globulus Leaf Oil, Aloe Barbadensis Leaf Juice. 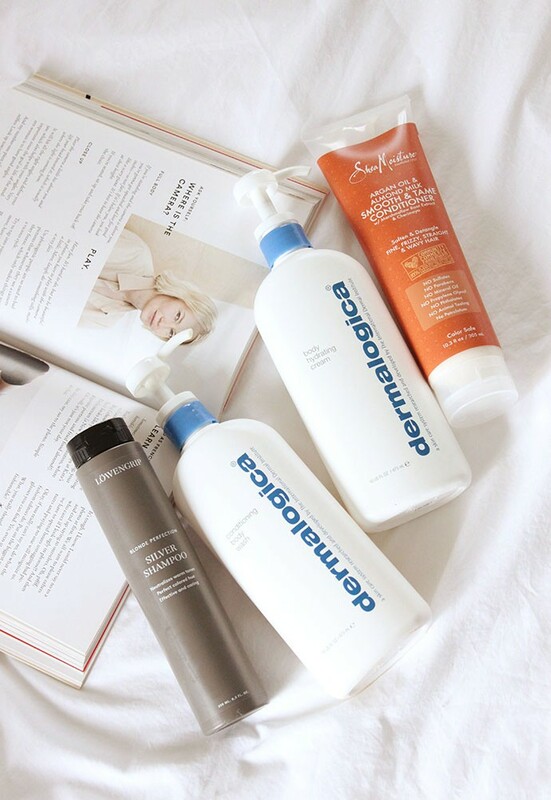 Have you tried any new clean skincare products lately? What are some of your favorite non-toxic beauty finds? Let me know in the comments below!